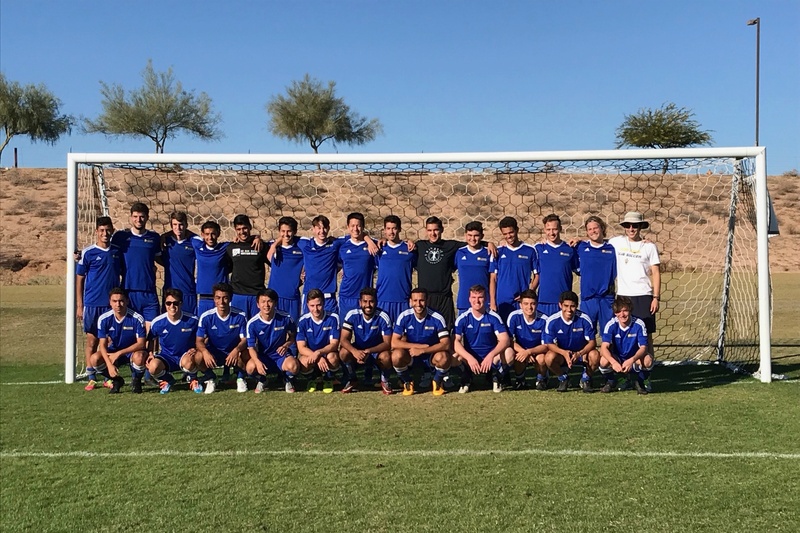 The West Coast Soccer Association would like to congratulate all of 16 teams that competed in last weeks NIRSA National and Open Tournaments. 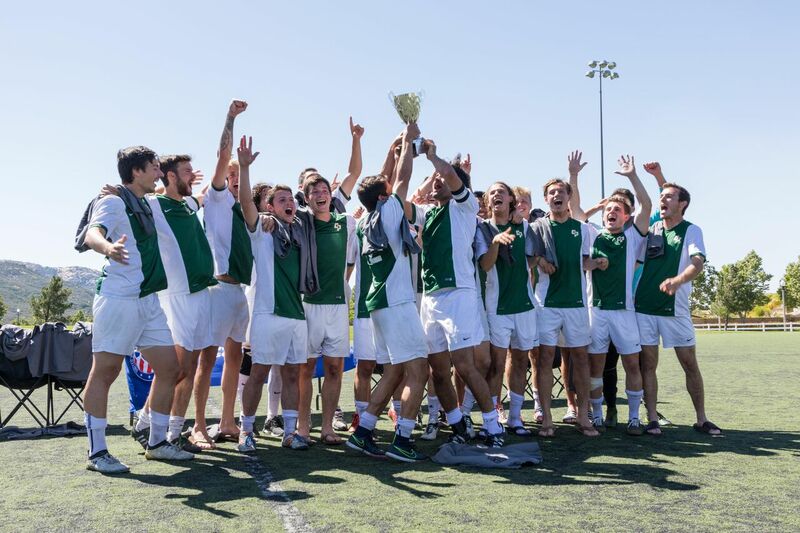 BYU overcame Cal Poly Slo in the all WCSA Men Championship game and UCSB captured back to back National Championships. "We are extremely proud of all our teams in West Coast Socccer Assocation" states WCSA Competition Director John Blessinger. 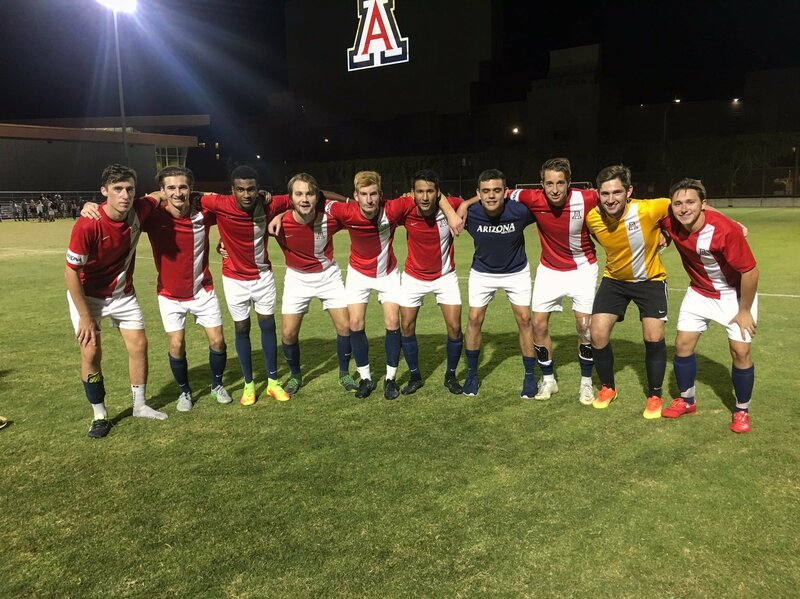 "We had an all WCSA Final, Women Champion, WCSA Men Consolation Championship Winner in UCSD, and semifinalists in both the Men and Women Open Cup." BYU opened tournament play strongly with pool play wins over Michigan State 3-1 and Penn 5-0. 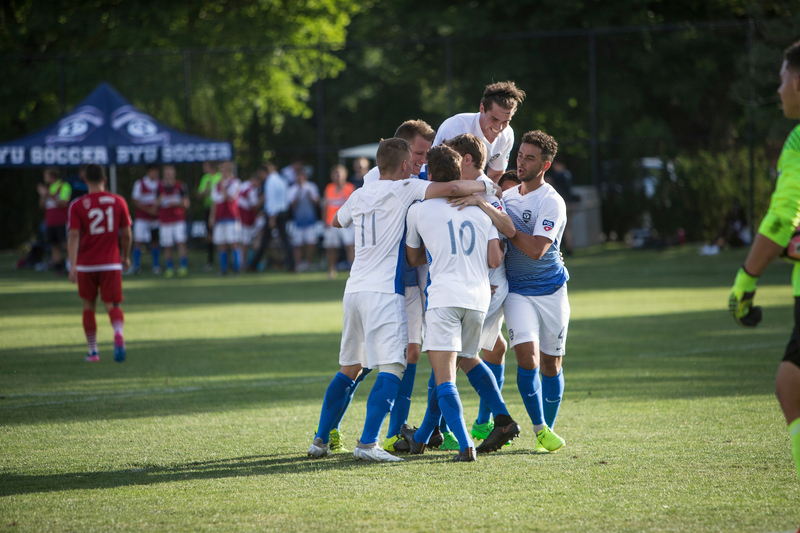 BYU opened bracket play with a Round of 16 win over 2015 national champion North Carolina 2-0. They next had a great match against NC State in the quarterfinal. 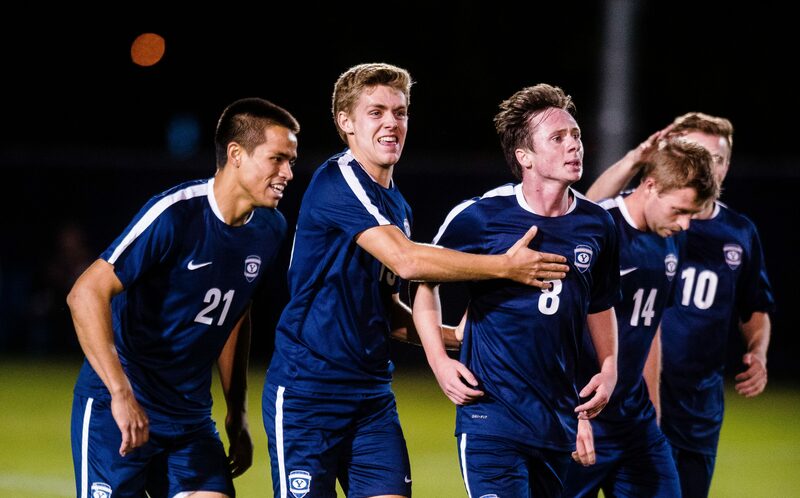 BYU prevailed 1-0. The engine began to rev up as champions do with 3-1 win over Wisconsin in the semifinals. BYU had no problems in the final against Cal Poly. BYU opened with a tremendous run of around 30 yards through 4 defenders and a nutmeg score by Christian Bain in the 19th minute. It was the type of goal that some color commentators (or one) would label “magisterial.” 4 minutes later Tanner Whitworth would score on a header from a cross through the run of play to lead 2-0. 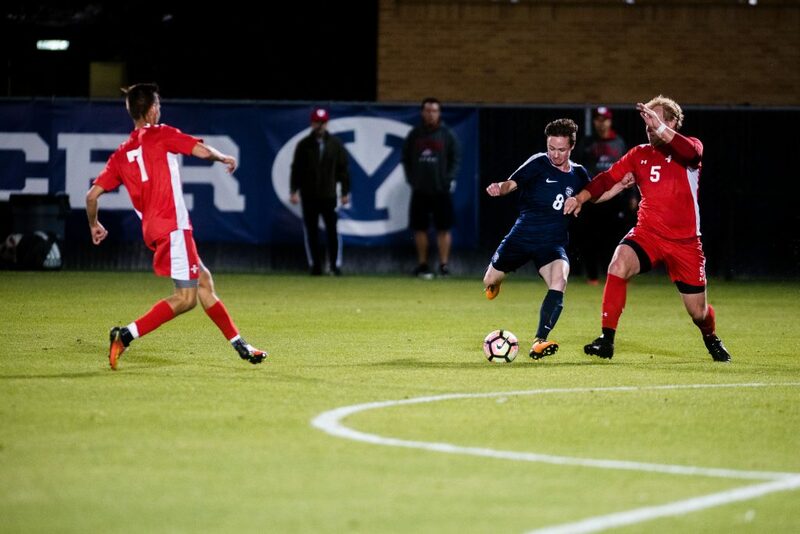 BYU would later add goals by Cameron McLaughlin in the 58th minute and another from Tanner Whitworth in the 62nd minute to give the Cougars what they needed to win. A PK from Josh Lazar of Cal Poly in the final minutes of the match would make the final score BYU 4 Cal Poly 1. BYU was led by all tournament players Mitchell Scott, Payden Pemberton and Taylor Fankhauser. BYU also had the Most Outstanding Goalkeeper Austin Bagley and Most Valuable Player Tanner Whitworth. UCSB started pool play with a 1-1 draw over Florida and won the group with a 3-0 victory over Ohio. UCSB battled through the first 2 rounds with a pair of 1-0 victories against Vermont in the Round of 16 and Cal Poly in the quarterfinals. UCSB then began to rev up their engines with a 4-0 win over Penn State in the semifinals. In the final against Texas, UCSB was rarely threatened. Mariela Cisneros opened the scoring with a goal in the 20th minute. Hannah Wendelken provided a crushing 2nd goal in the 39th minute of the match to make 2-0 just before halftime. Chloe Klienman provided the 3rd and final goal 4 minutes into the 2nd half. UCSB defeated Texas 3-0 to earn their back to back titles and 7th overall. UCSB was led by all-tournament players, Margaret Boyer, Chloe Klienman and Erin Smith. UCSB also had the tournament’s Most Outstanding Goalkeeper in Lauren Racioppi and tournament Most Valuable Player Mariela Cisneros. 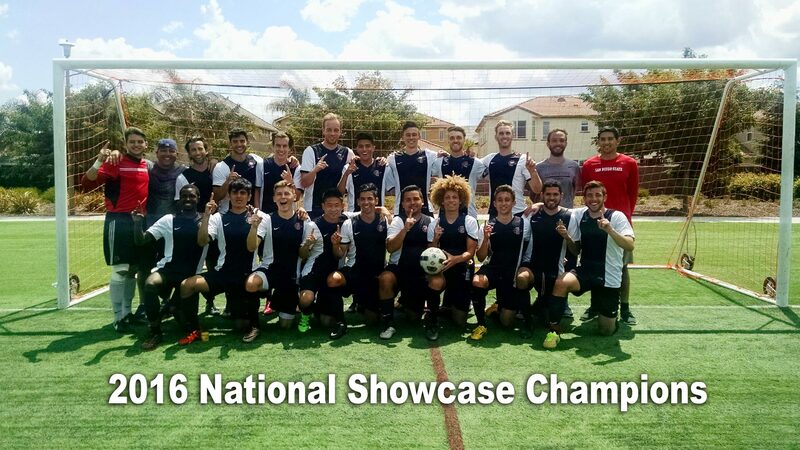 "We had a great time at Nationals. Even though we would have liked to go farther in the Championship Bracket, I'm very proud of the team's 3-1-1 overall performance. We had a lot of younger players this year so I suspect it will only be a year or two before UCSD makes another strong run for the national title." states UCSD Coach Henry Cullen.